Stop using the cheap plastic oil filter caps for your 6.0L and your 6.4L that you replace with every oil change. These high quality aluminum caps will last as long as your truck. 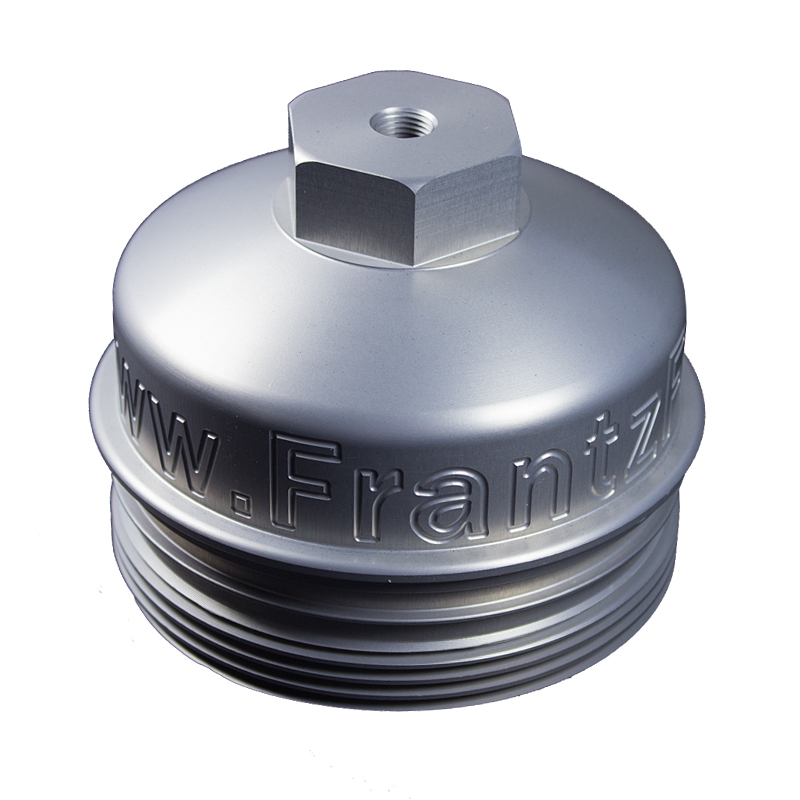 They also will provide your truck with the most secure fitting for your filter media. This filter cap is the finishing touch on your Frantz Filter kit. Be the first of your friends to have this under your hood.